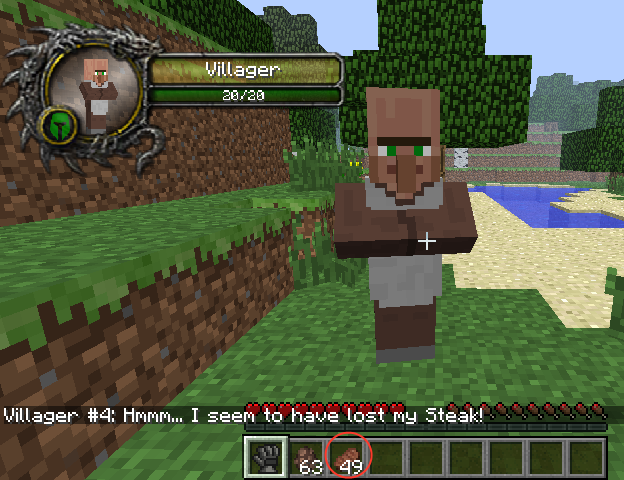 JewelryCraft Mod 1.7.10 based on idea be able to create jewelry that you can then modify to create a special jewelry that applies a buff/debuff to the wearer. 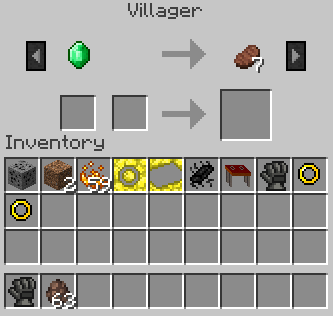 All Blocks, Items and Combinations can be found in the guide that you receive upon entering the world. 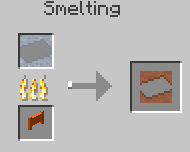 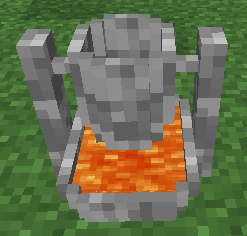 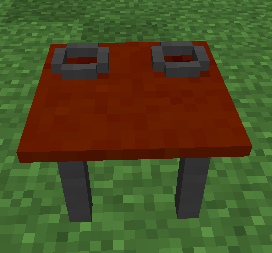 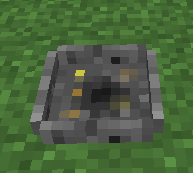 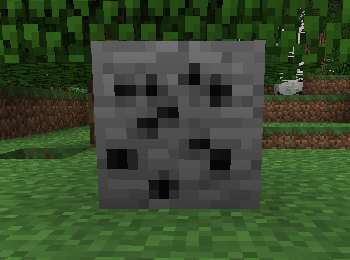 Buckets of the molten metal can be obtained either by filling a smelter with the metal of your choice and then right clicking the smelter with an empty bucket, or by destroying the filled smelter, causing the metal to pour out and then use a bucket to pick it up.